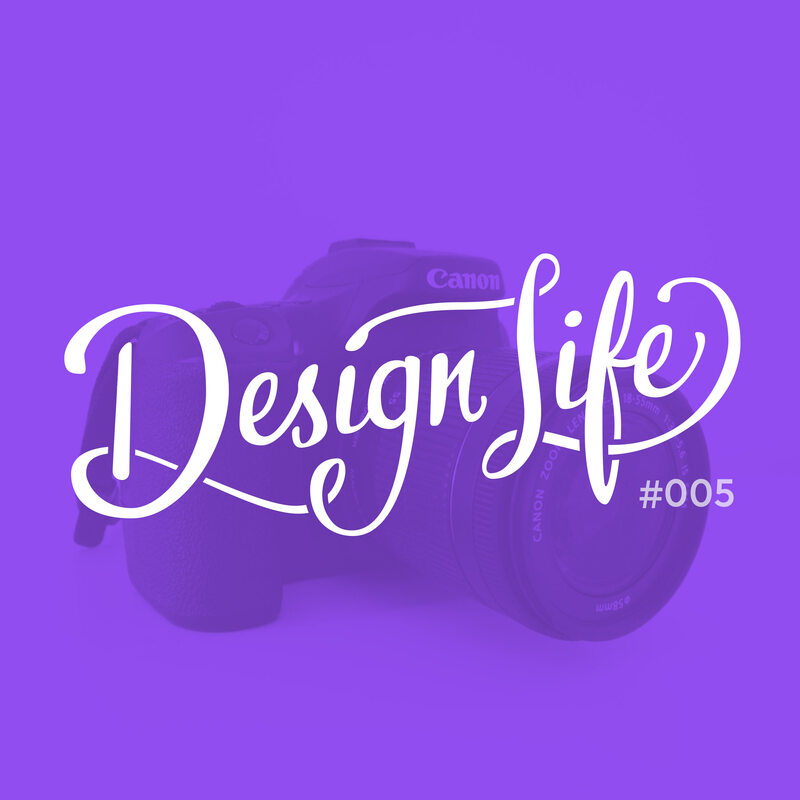 We're tackling a hot topic in this episode: doing design work for free in exchange for exposure. It's a big issue in the design industry as it devalues what we do, and the more designers do it, the more clients think exposure is acceptable payment. Things get a bit fiery as we vent our frustrations over the fact that as design students we were encouraged by our school to enter design contests and do work for companies for free to put in our portfolio. We hope this episode will help you become a little wary of companies offering exposure as payment as we discuss why we believe it's not a good idea. We offer alternative ways to get good portfolio pieces when you're just starting out and want to encourage you to realize that you need to value yourself and your work! We'd love to hear your thoughts on this topic.